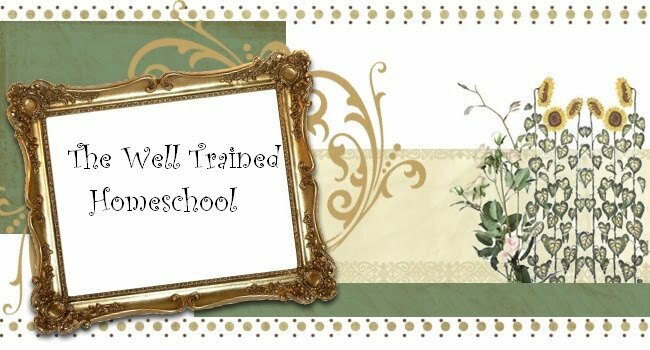 Well Trained Homeschool: LEGO Smart Creativity Contest!! Hey guys here is another FREEBIE I found for next school year. check it out. Now through July 2010, LEGO Education is searching for 10,000 new contestants for its 2010 LEGO® Smart™ Creativity Contest, challenging classrooms across the United States to become LEGO Smart! The 2010 contest, including prize information and contest rules, will be emailed to all pre-registered contestants on Monday, August 2, 2010, starting at 8am CST. Would you like to be part of the fun? The 2010 LEGO® Smart™ Creativity Contest requires the use of a LEGO® Smart™ kit (pictured above). Kits are available, free of charge, to the first 10,000 new, registered, and qualified contestants. 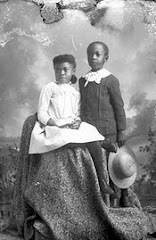 To register for the 2010 Contest, CLICK HERE. If you are a teacher, home educator, after-school program director, or otherwise working with students within the education field, you are eligible to compete in this year’s contest. Previous year’s contestants are also eligible and must use their current kit for the contest challenge, due to launch August 2, 2010! 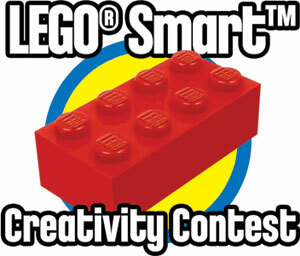 Only pre-registered and pre-qualified contestants are eligible for the 2010 LEGO Smart Creativity Contest. If you have questions or would like additional information, contact Debra at dsmith@LEGOeducatio n.us. Being LEGO® Smart™ is more than building with LEGO bricks. It’s having the ability to work in teams, solve problems, and create solutions. It means understanding key science, technology, engineering, and math concepts – not just on paper, but through demonstration. LEGO® Smart™ students don’t just know it, they do it! My son loves contest:) and Legos! Erin, thanks for the sweet comment on my felt playhouse. 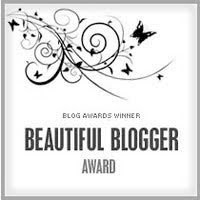 Glad to meet another homeschooling mom of 3:) I'm now a follower.